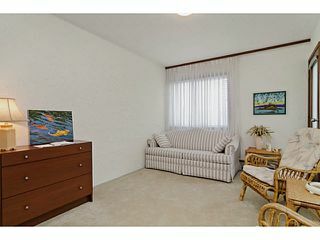 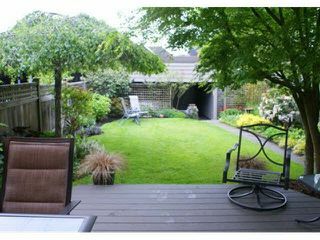 A lovely South facing 1/2 duplex in a perfect location. 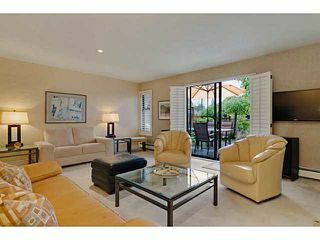 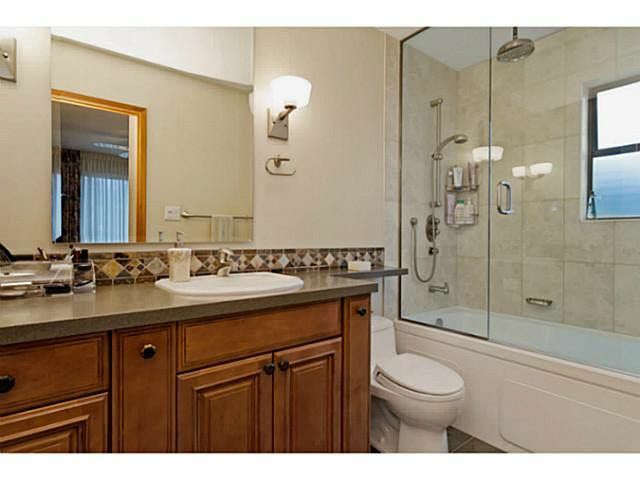 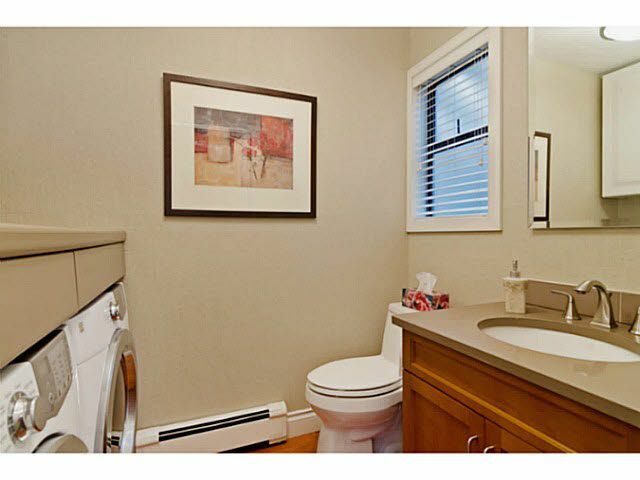 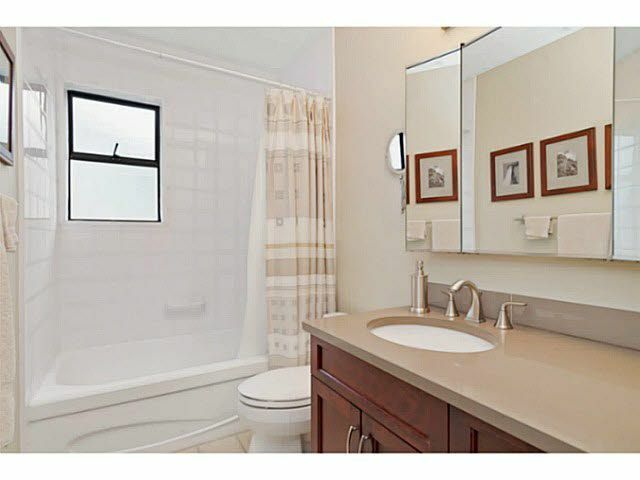 Gorgeous updates throughout this 3 bedroom home. 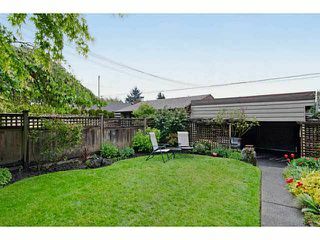 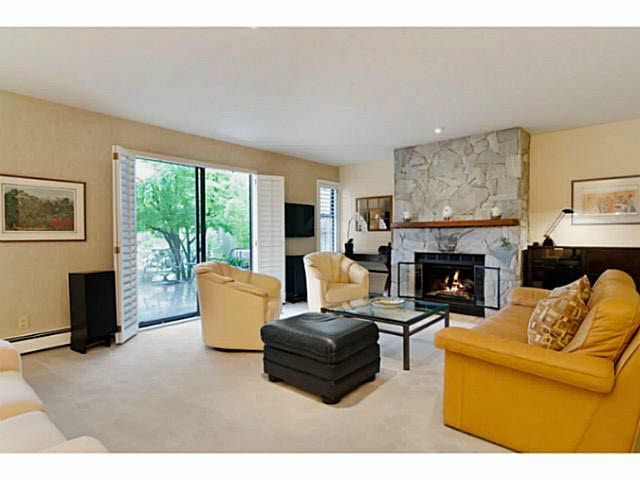 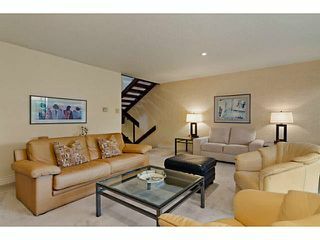 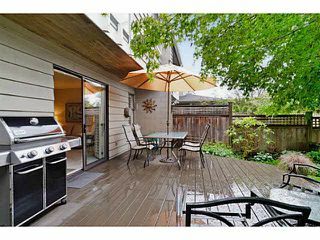 A large bright living room with gas fireplace opens onto a level south facing deck & mature garden with pathway to the double car garag e with lane access. 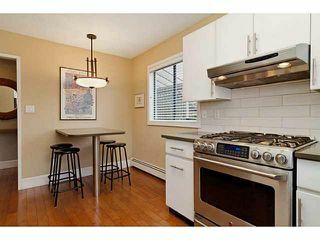 Very well appointed updated Kitchen with a generous amounts of cabinets, silestone counters, and stainless appliances including a gas stove. 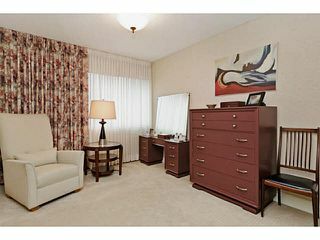 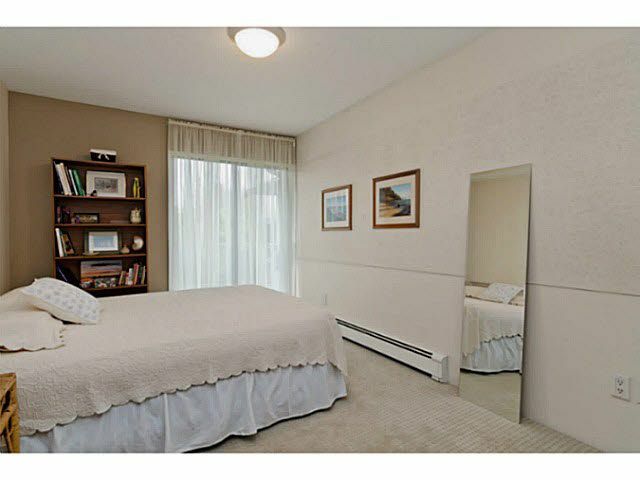 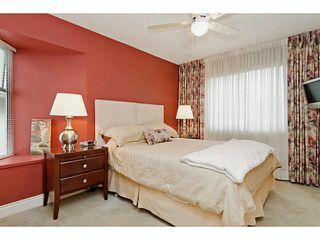 Up offers three bedrooms including a spacious master suite with a recently fully renovated ensuite. 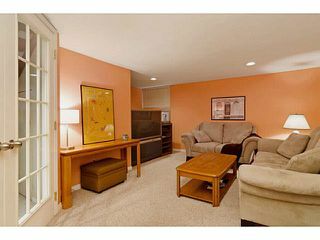 Downstairs features a family room that could also be a 4th bedroom. 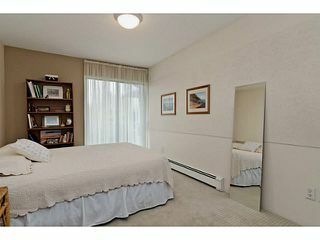 Great storage throughout, including a large 155 sqft storage room. 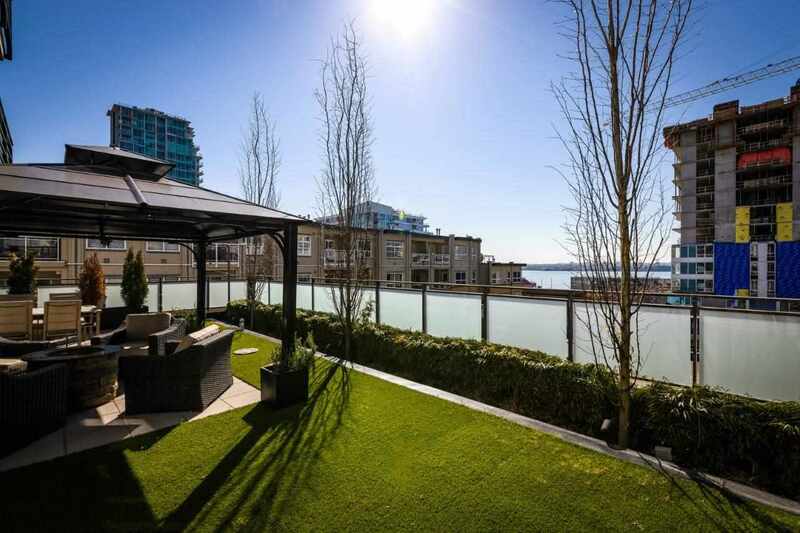 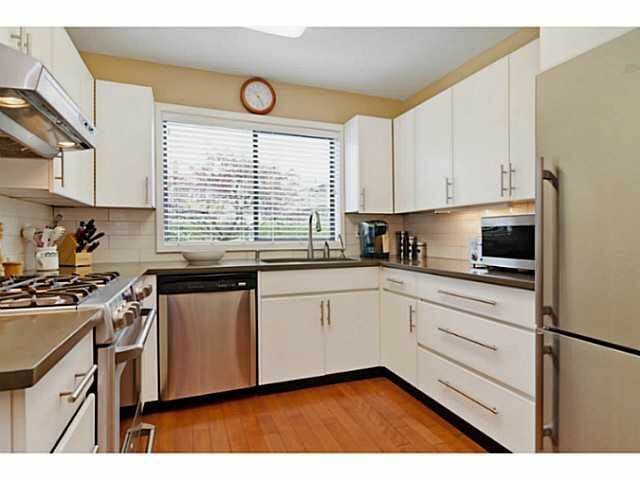 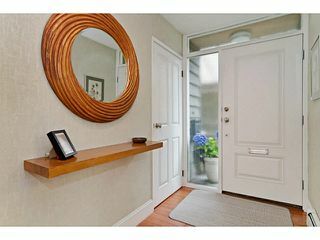 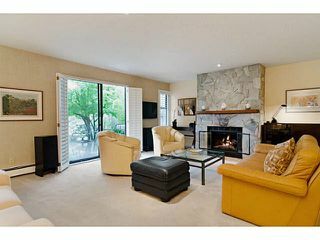 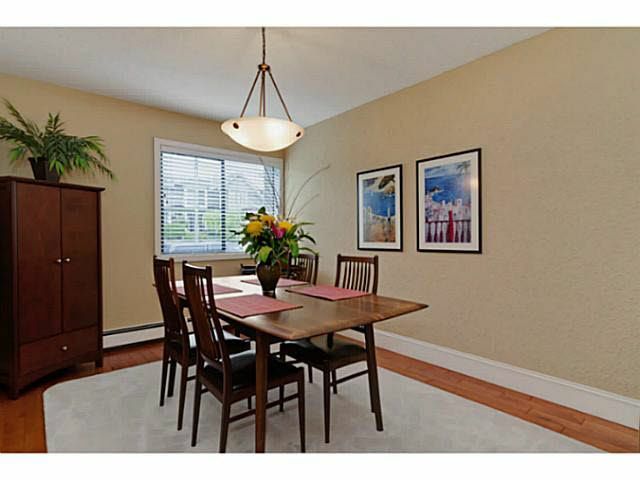 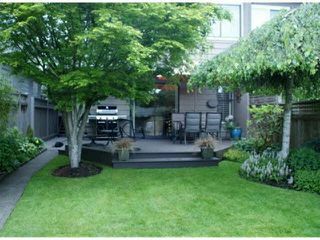 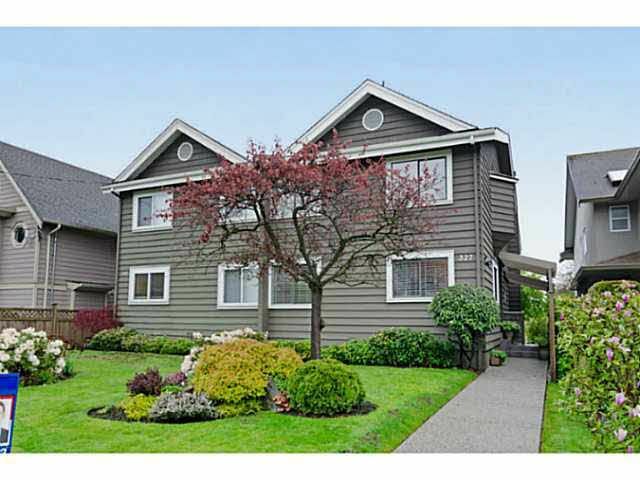 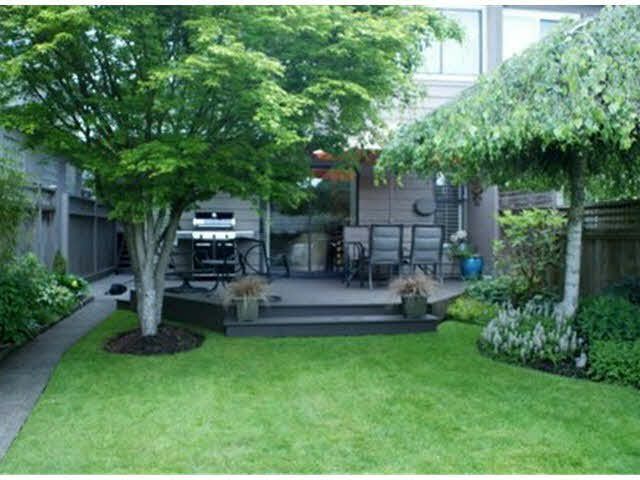 all this located on a quiet street close to all the convenience that Central Lonsdale has to offer.